Given that we’ve already seen Mike Colter’s take on Luke Cage in Jessica Jones, the most interesting thing about Marvel’s next series is the new villain. 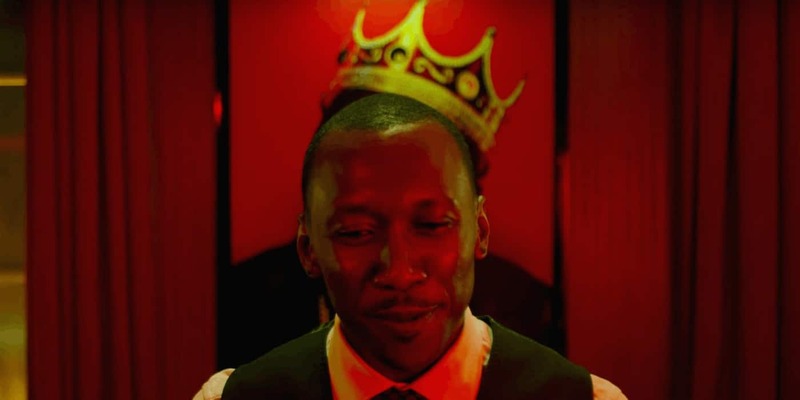 So far the Netflix series’ have served up some brilliantly layered bad guys, and Mahershala Ali’s Cottonmouth looks like the next in line. 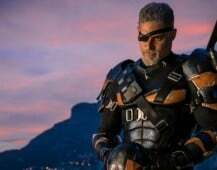 The actor has shared his excitement about the role and the prospect of seeing an African-American superhero on screen. I’m excited about Luke Cage with Michael Colter who plays Luke Cage. I play the villain, Cottonmouth. It takes place in Harlem. 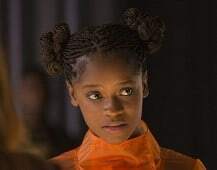 It’ll just be amazing for people to get to see an African-American superhero, which there weren’t any when I was growing up. For Cottonmouth I used a wide range of music because he is a musician. I also wanted to be mindful of the fact that he was from Harlem. So some of the hip-hop I used was specific to artists from uptown and the Bronx: Big L, Diamond D, Brand Nubian; as well as D’Angelo, Mobb Deep, Kanye, and Erykah Badu. You can see more from Ali, including his shock decision to leave Hosue of Cards in the full interview with GQ, which is linked below.